Rippingale & Westwood Farm Nursery - Chiyoko & Guy's Photo Site. 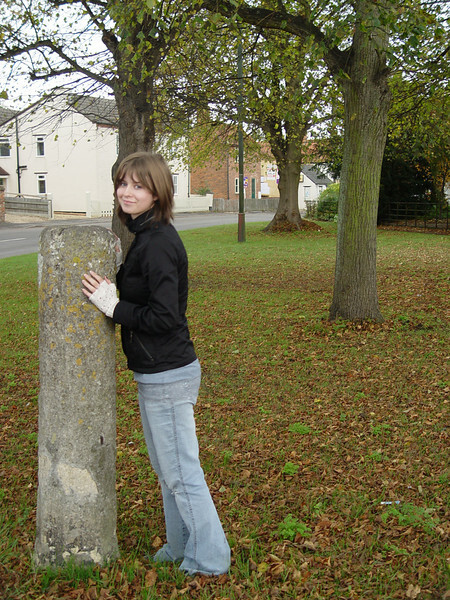 Anwen & I took a trip out to Rippingale, the village were I grew up. I also took a trip out to Bulby to Visit Pete Harrison of Westwood Farm Nursery. At age 12 it was my first Nursery job, 33 years ago!